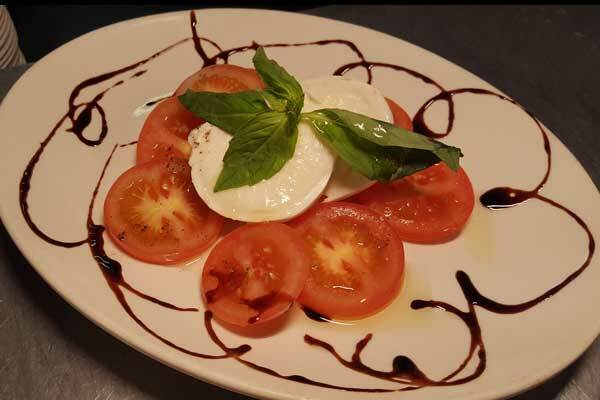 Enjoy genuine Italian and delicious freshly cooked Italian cuisine. High quality ingredients are the basis for each of Gusti D'Italia creations, and our cuisine's simple yet stunning presentation keeps our customers returning. 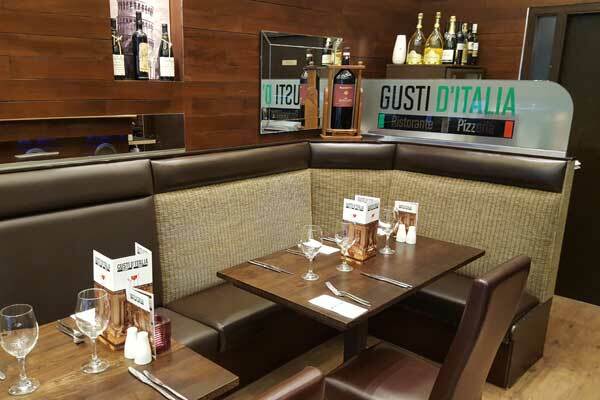 If you love Italian food you will love Gusti D'Italia Italian Restaurant in Hamilton. Authentic cooking, traditional ingredients and a modern ambience elevates our Italian restaurant to the top of many diners' preferred restaurant lists. 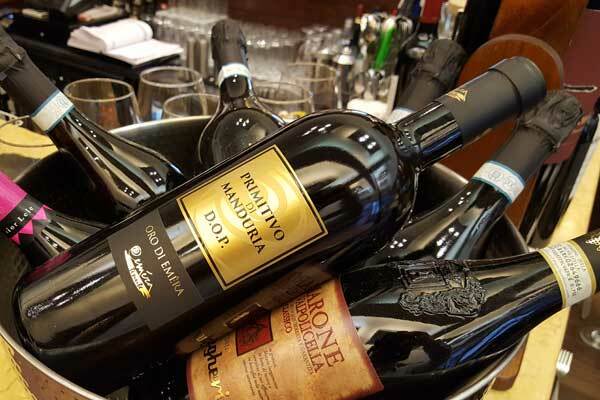 Gusti D'Italia is the perfect setting for lunchtime business meetings, family dinners and special occasions. Enjoy delicious freshly cooked Italian cuisine just like Mama used to make in a genuinely Italian atmosphere. High quality ingredients are the basis for every Gusti D'Italia creation, and our cuisine's simple yet stunning presentation keeps our customers returning. 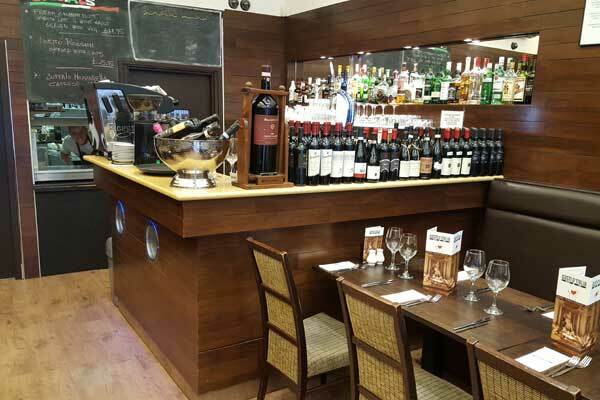 Gusti D'Italia is the perfect setting for lunchtime business meetings, family dinners and special occasions.